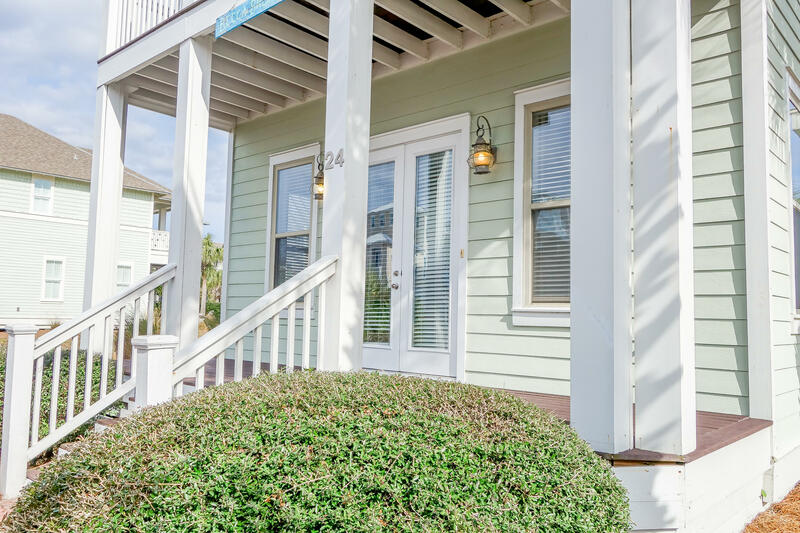 24 Sugar Sand Lane, Santa Rosa Beach, MLS# 795318: ERA American Real Estate Walton Property For Sale in Northwest Florida, Schedule a Showing, Call Brandon Jordan of ERA American Real Estate Today! 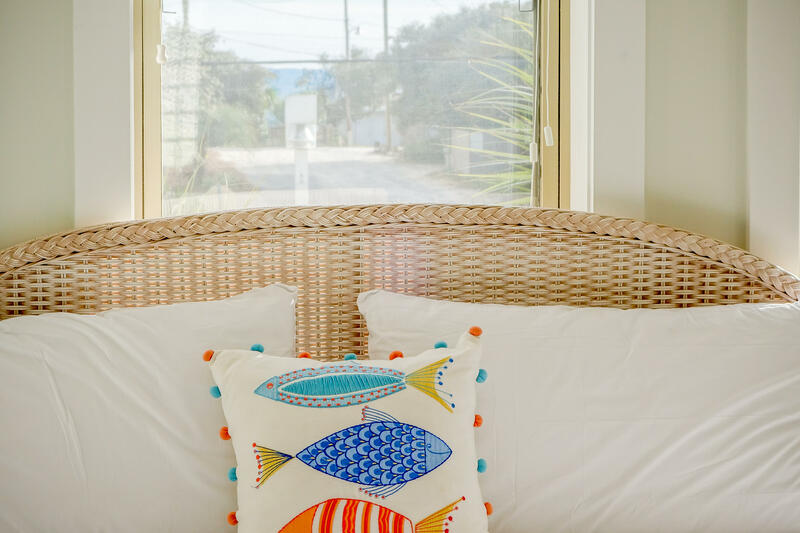 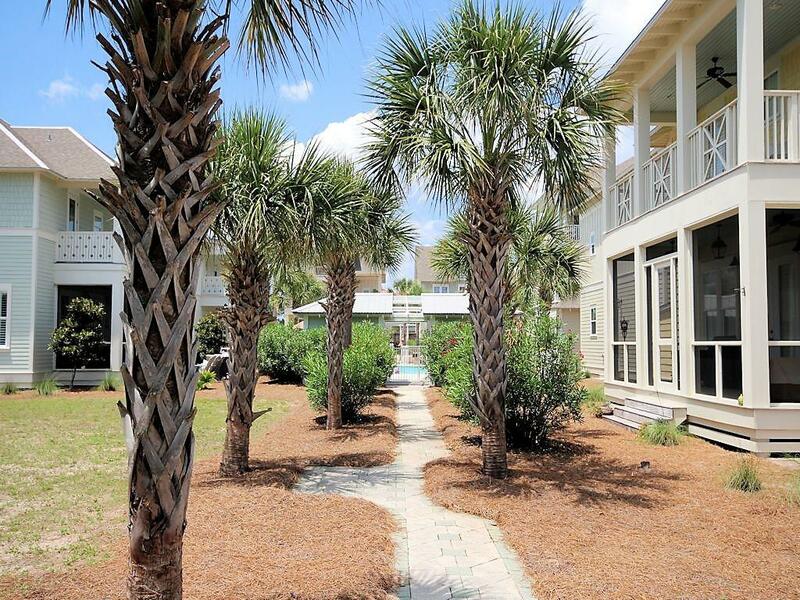 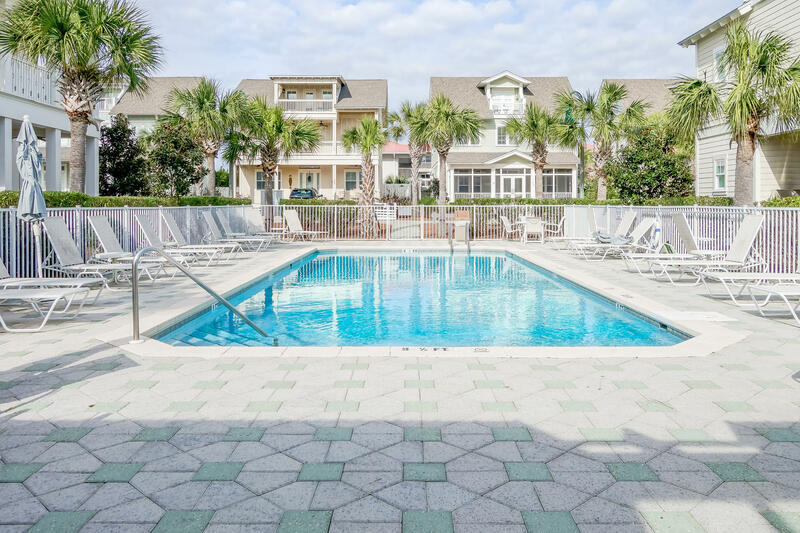 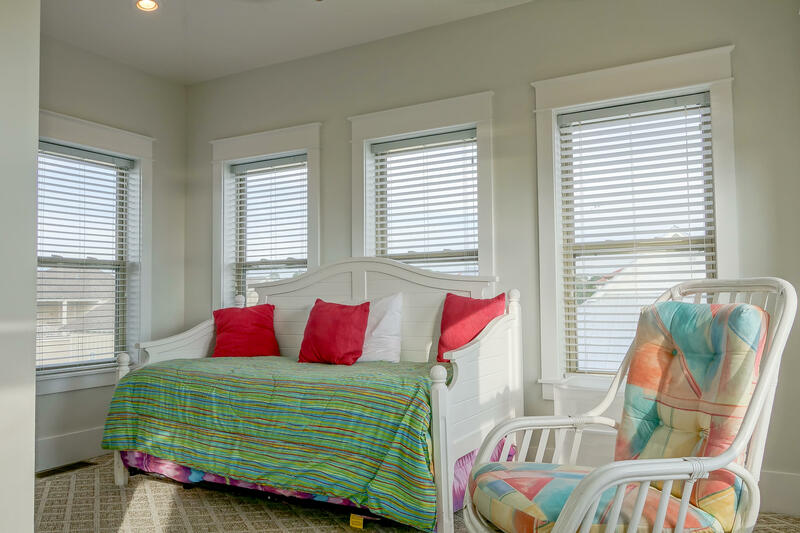 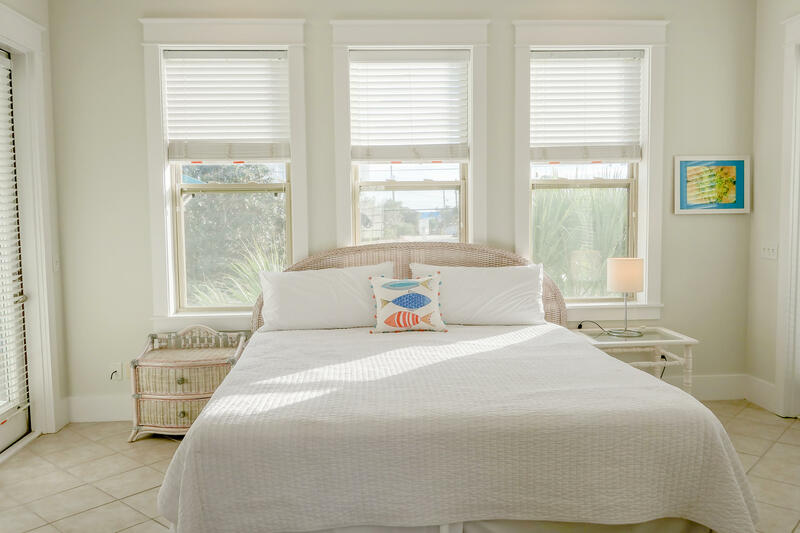 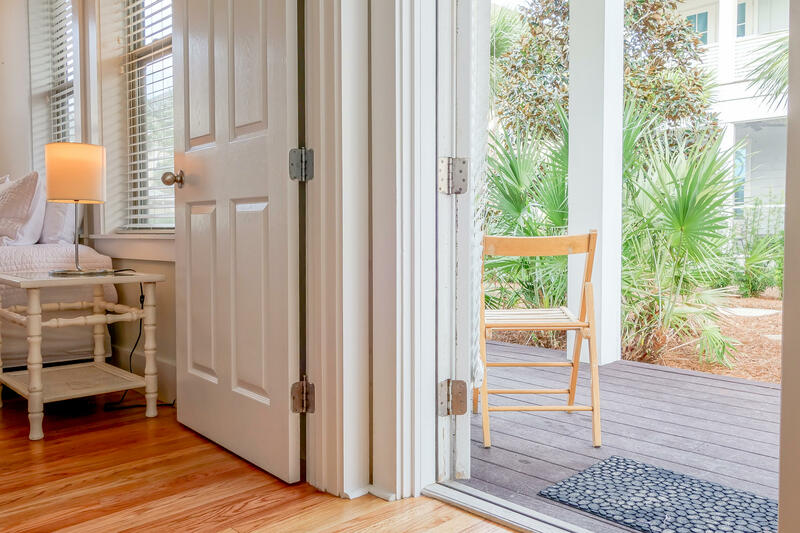 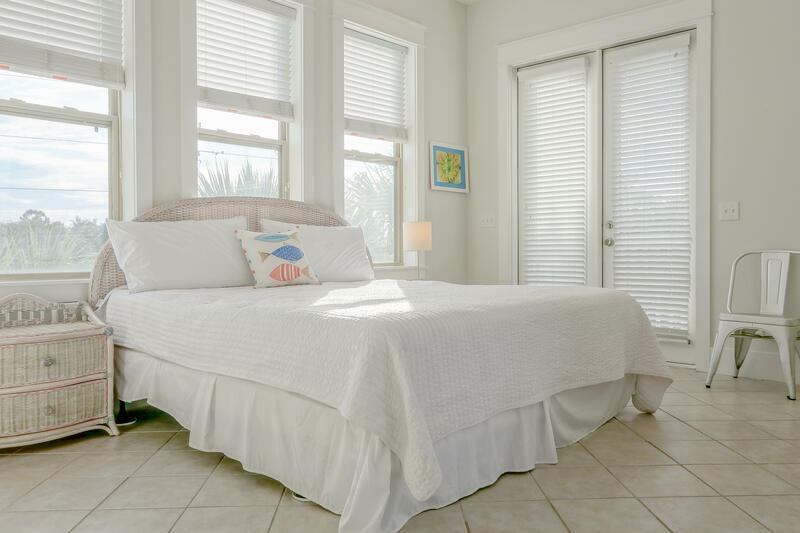 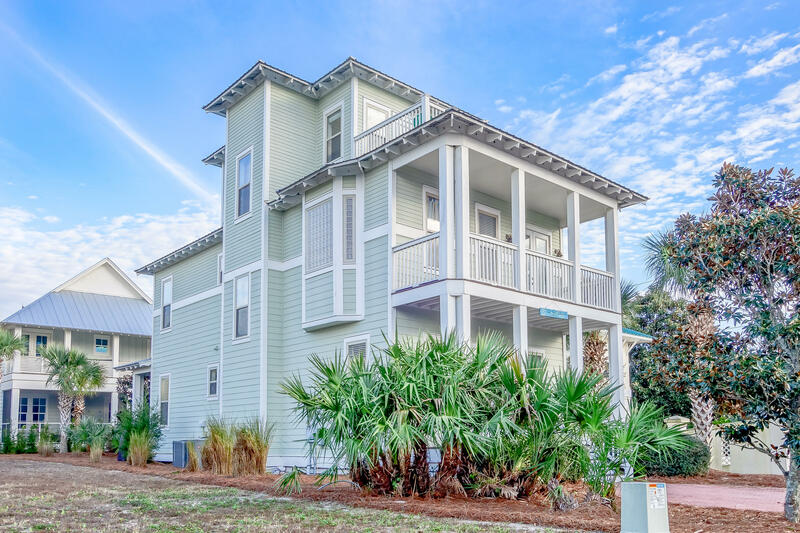 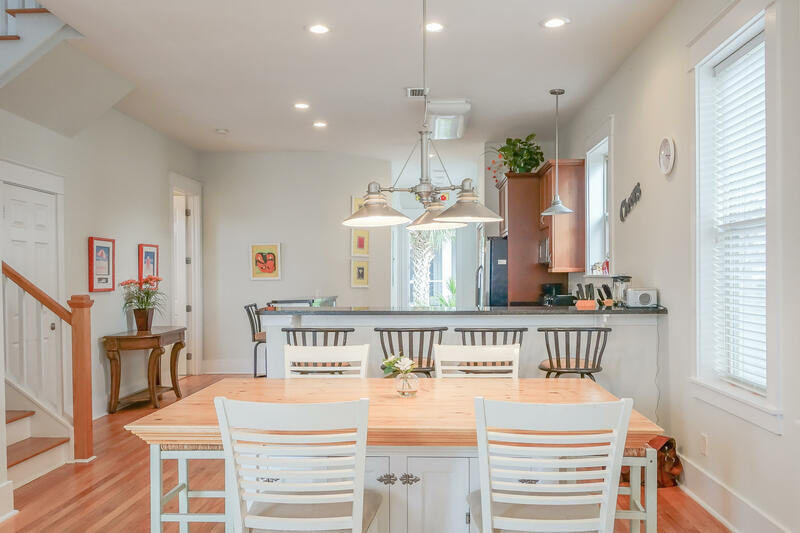 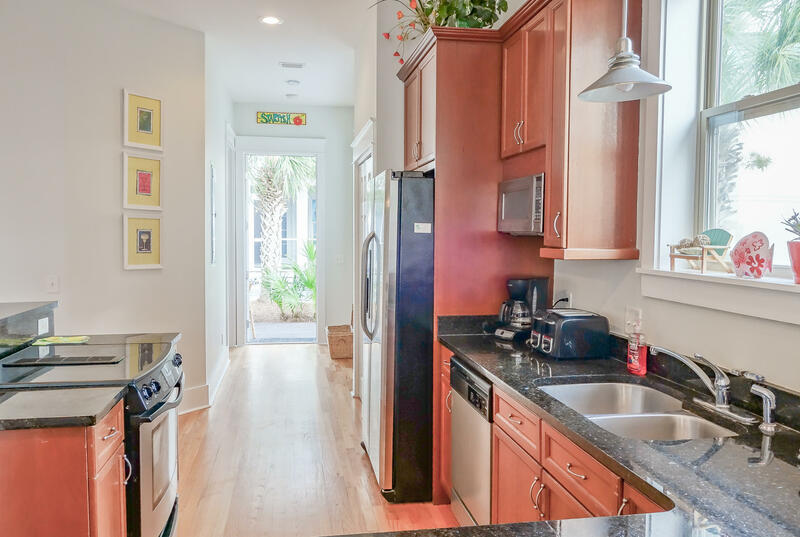 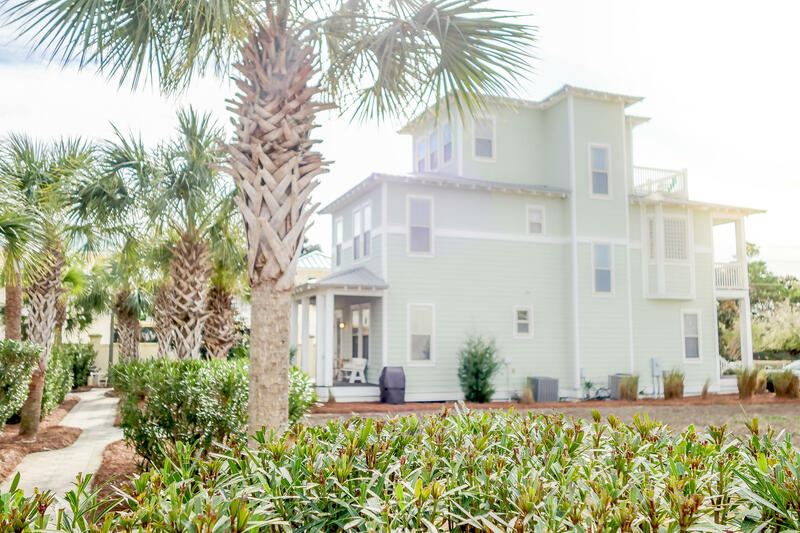 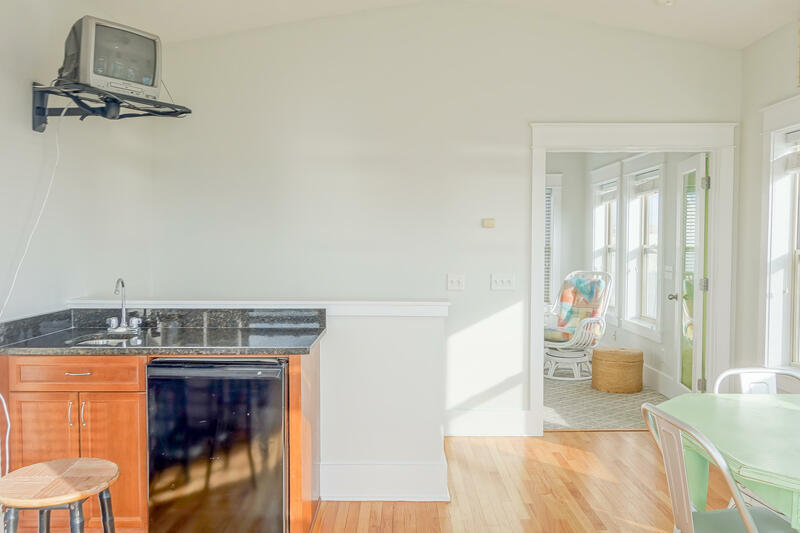 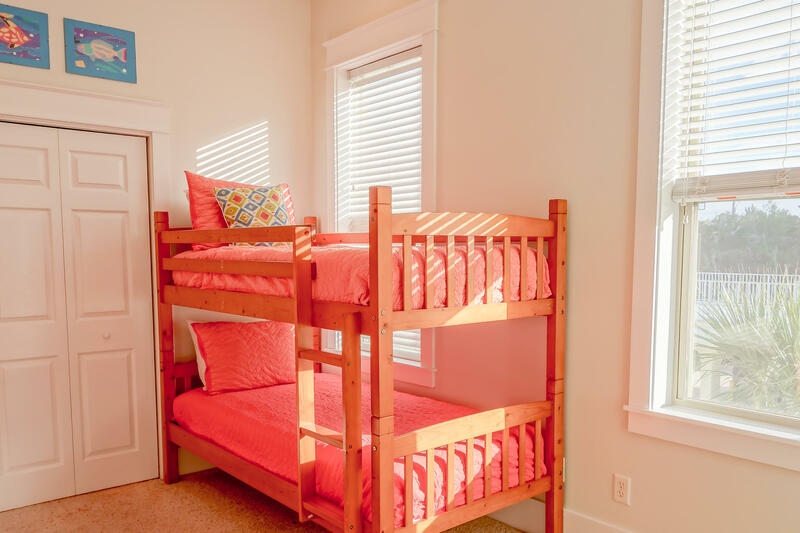 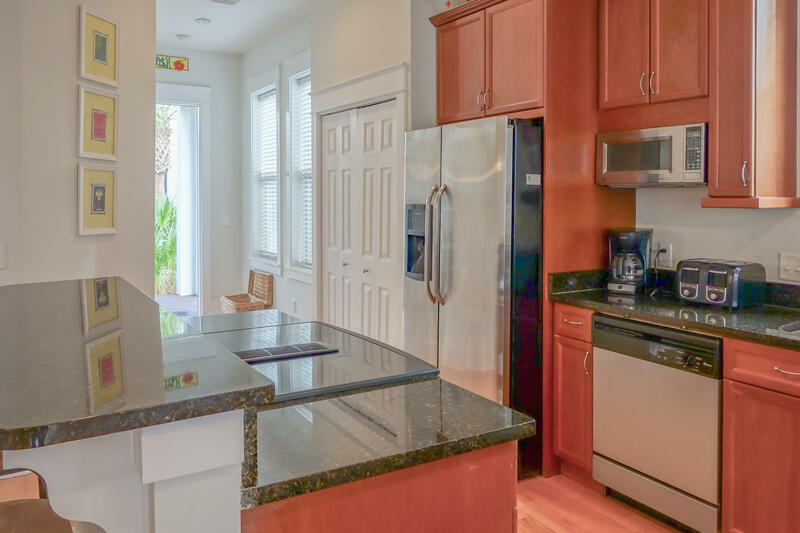 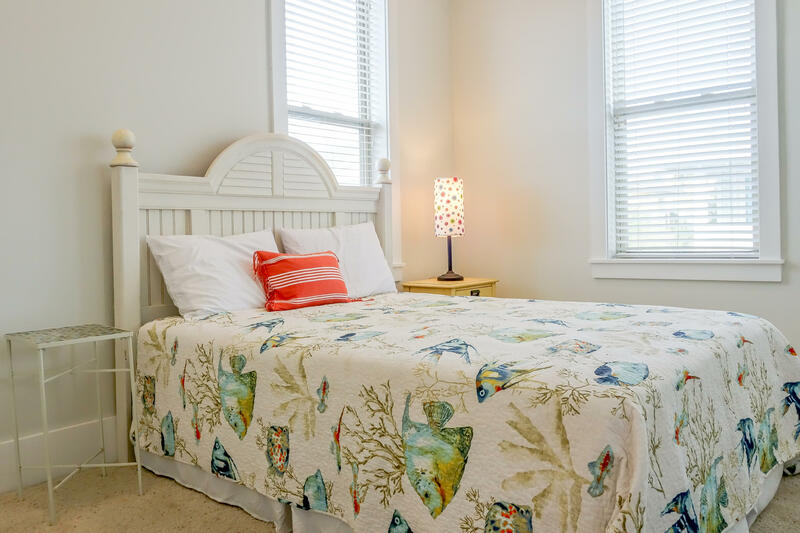 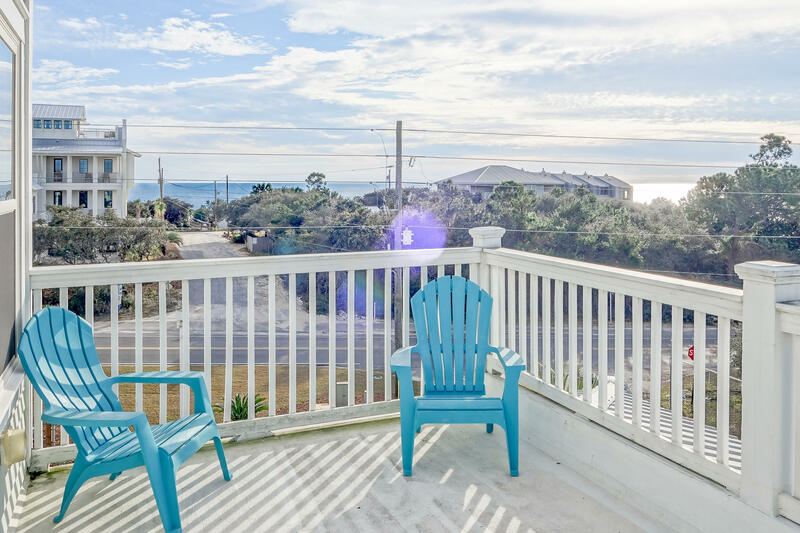 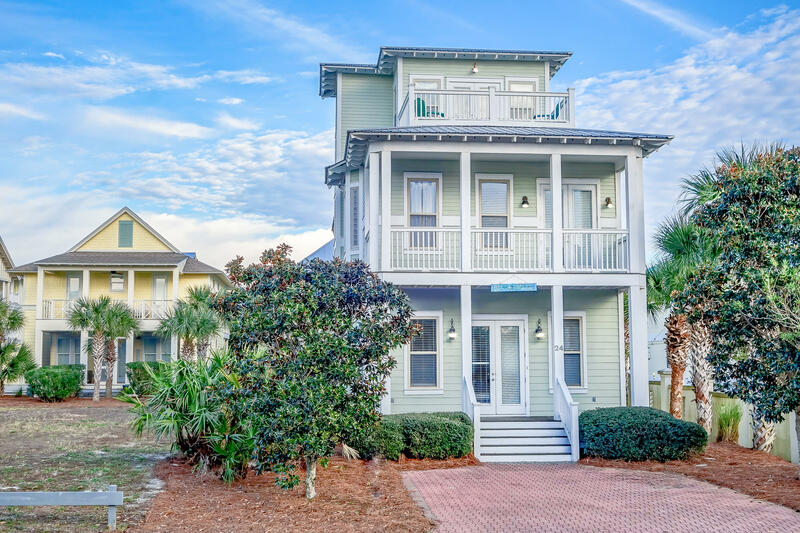 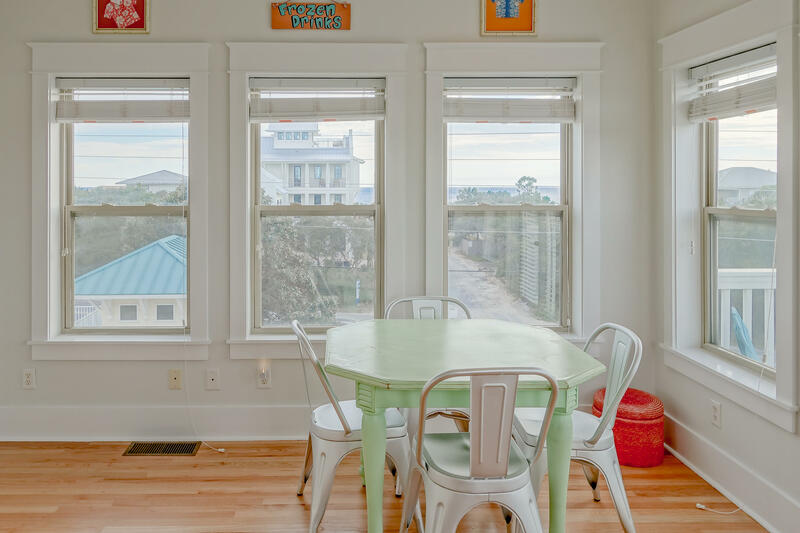 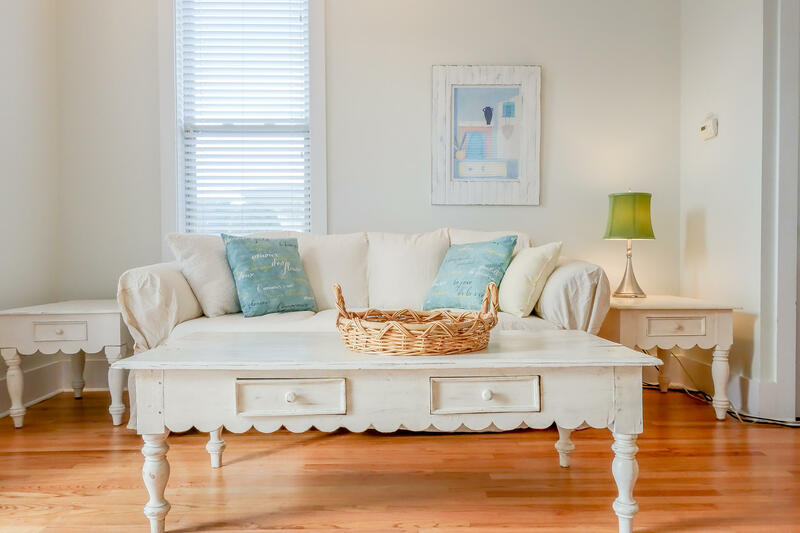 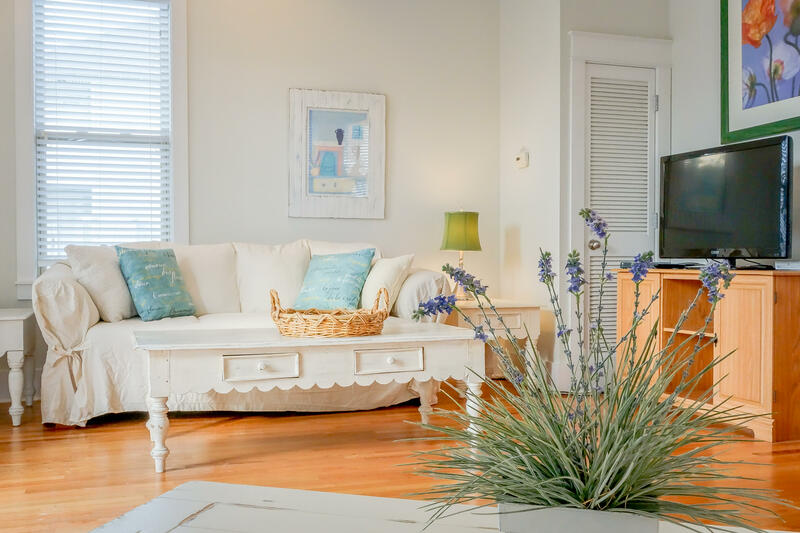 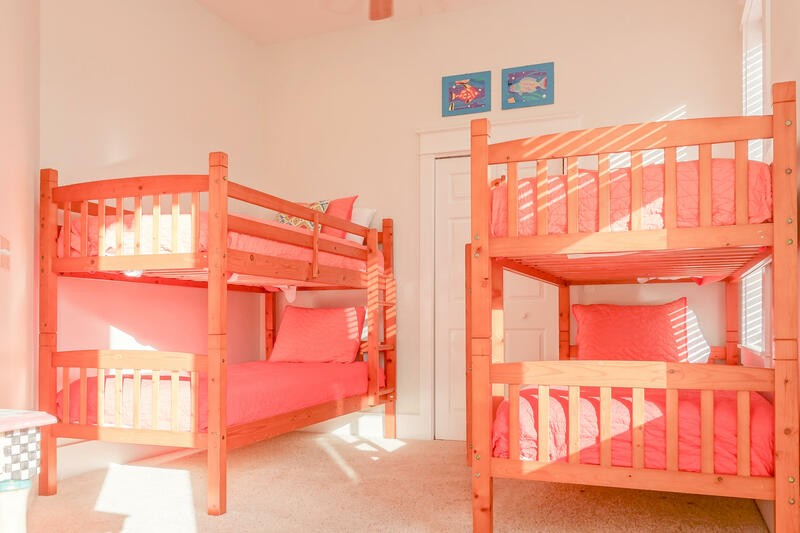 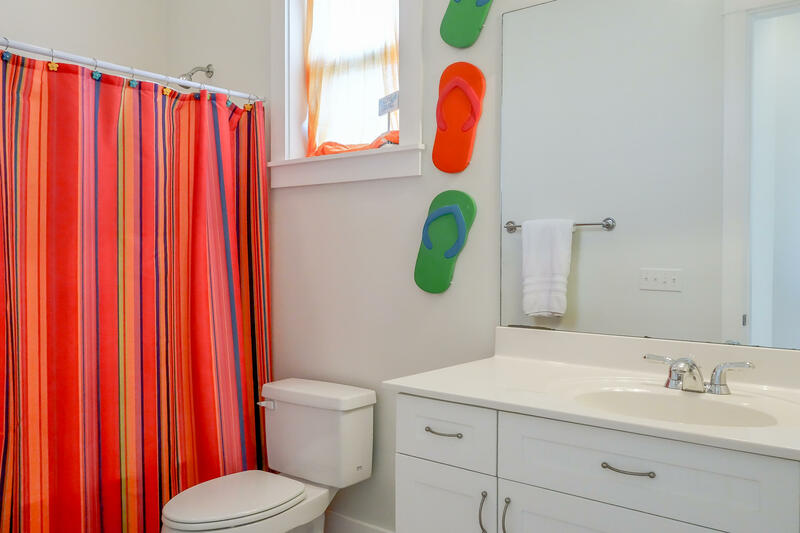 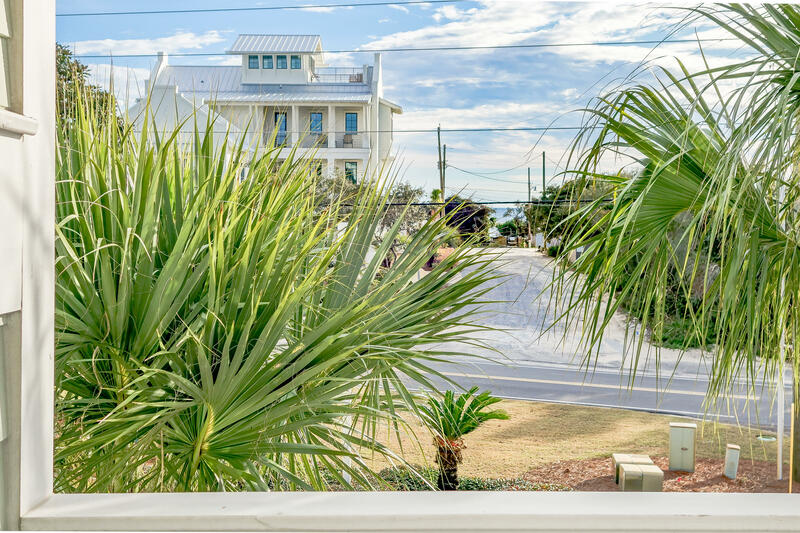 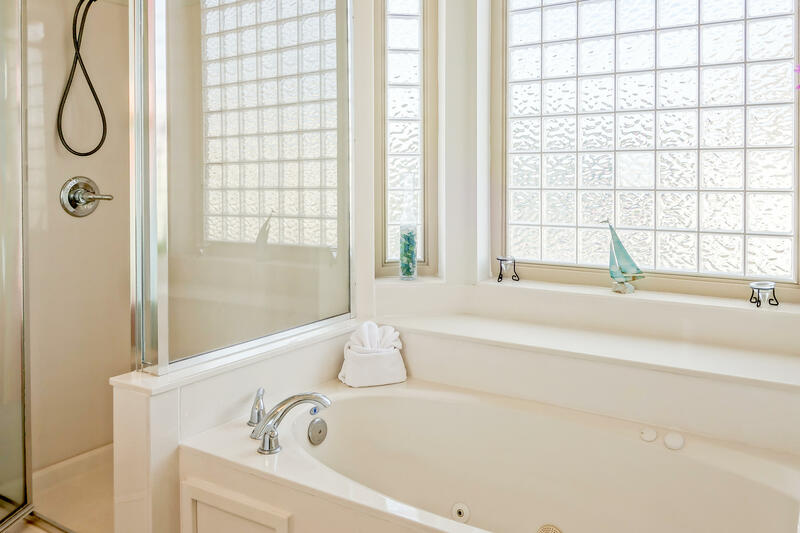 Located in the heart of Seagrove, just one home north of 30A, this vacation retreat is rental-ready, loaded with 4 Bedrooms plus an additional 5th Bedroom/Study in the 3rd floor tower. 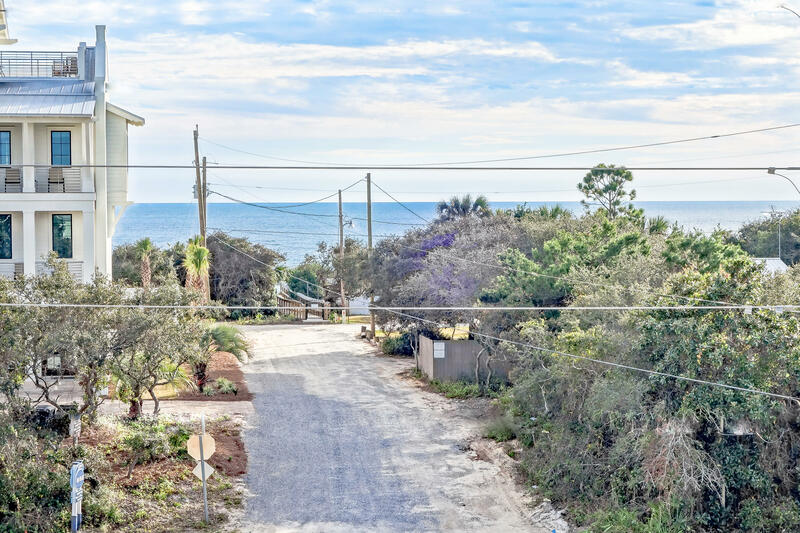 3rd floor tower boasts BEAUTIFUL GULF VIEWS & an additional living space with wetbar, half-bath & open deck. 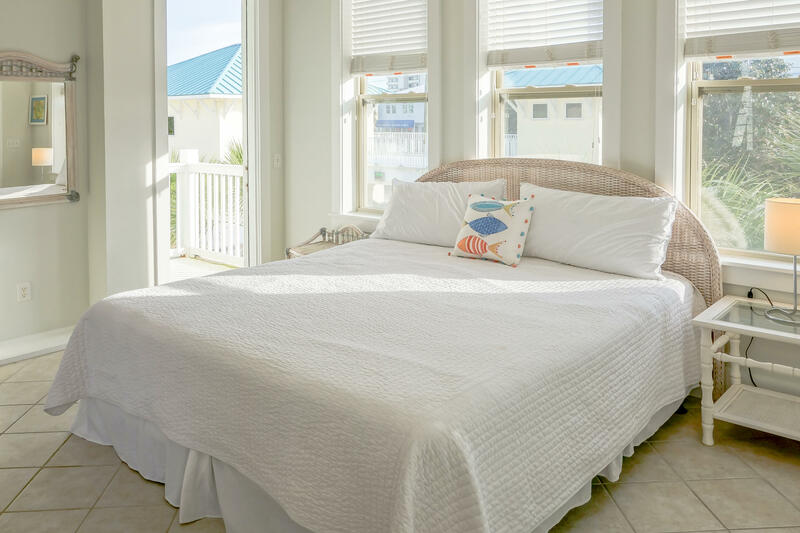 2nd floor Master Bedroom provides a peaceful glimpse of the Gulf with an even clearer view from the suite`s private deck. 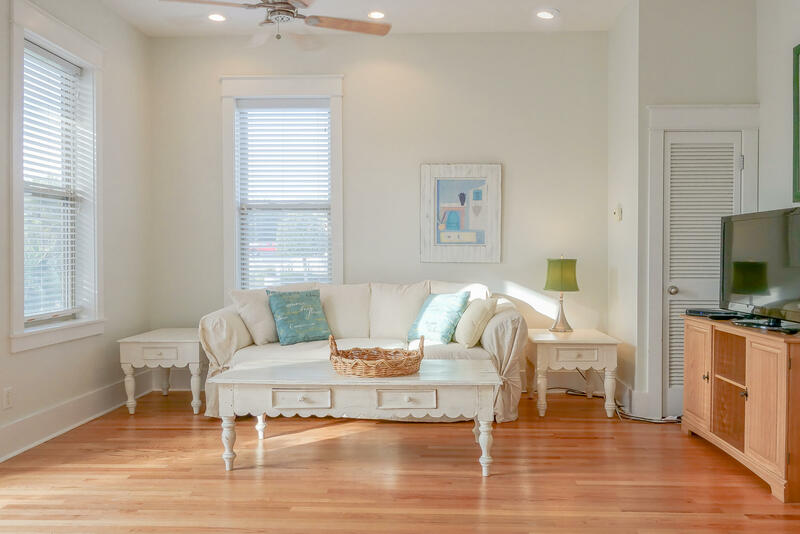 **Interior of home was just FRESHLY PAINTED in MODERN WHITE. 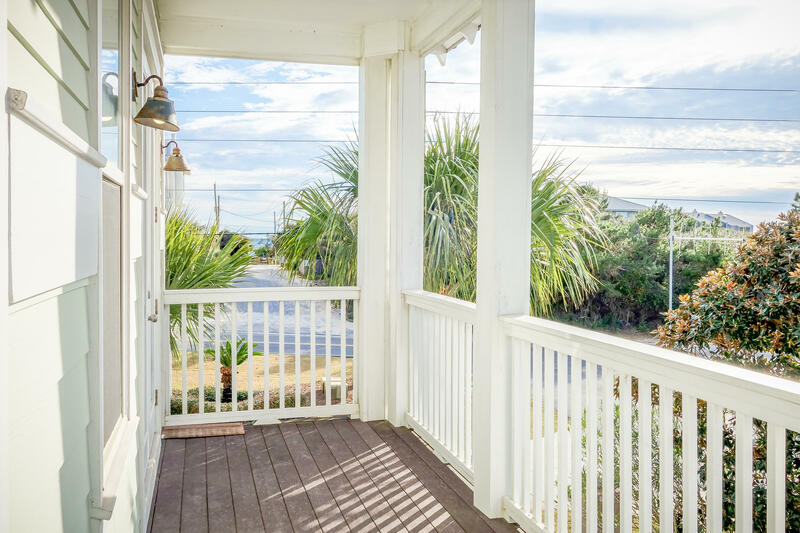 ** Everything has brightened up! 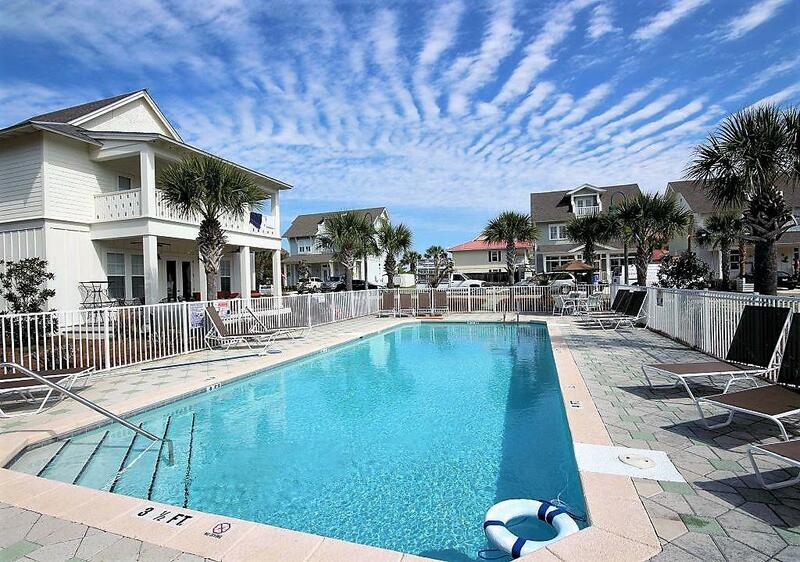 The community pool is down a short path out the back door. 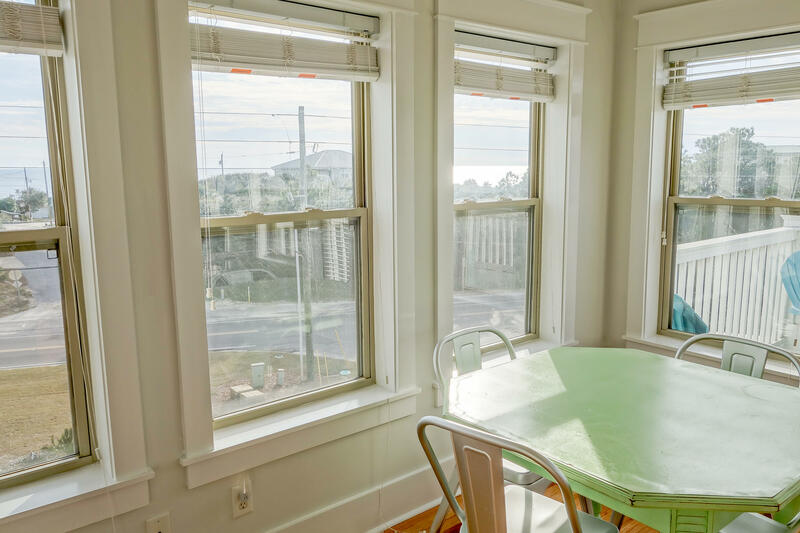 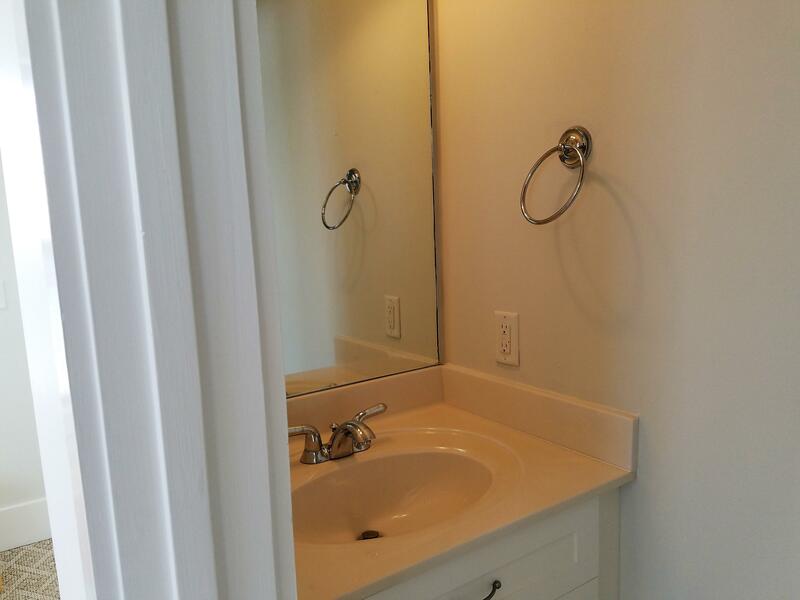 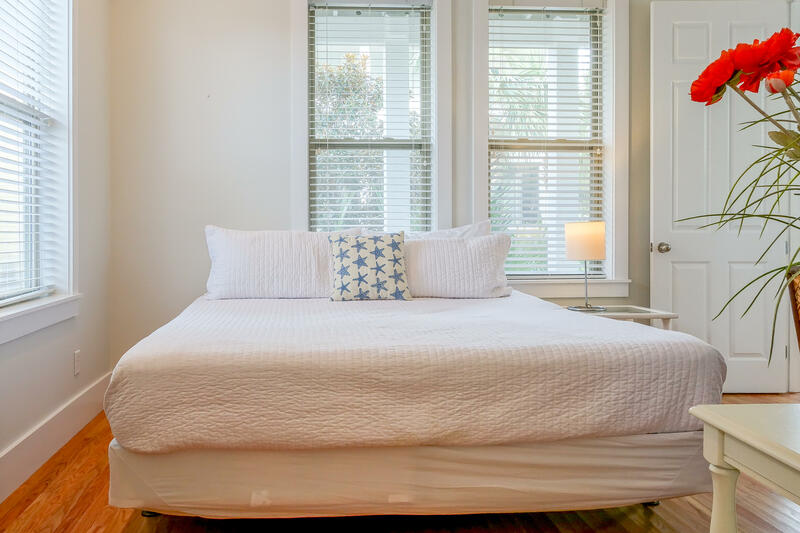 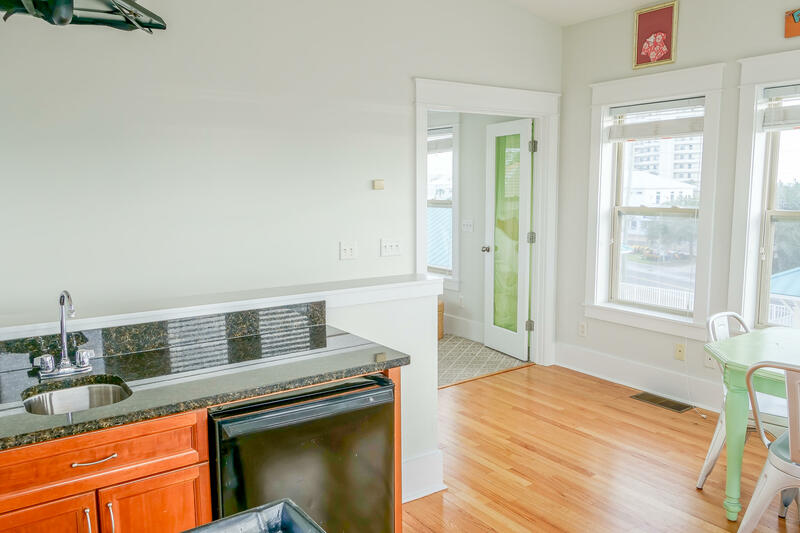 Rental projections in the $60K+ range with potential to grow with additional improvements in furnishings & decor. 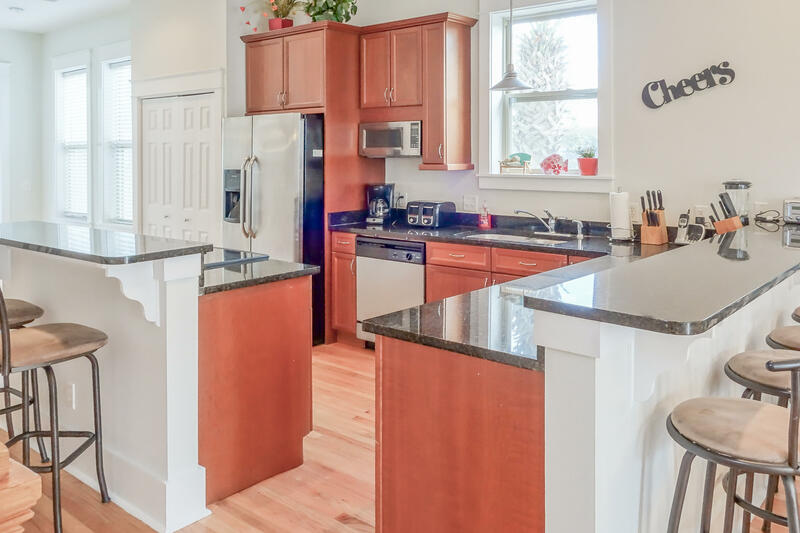 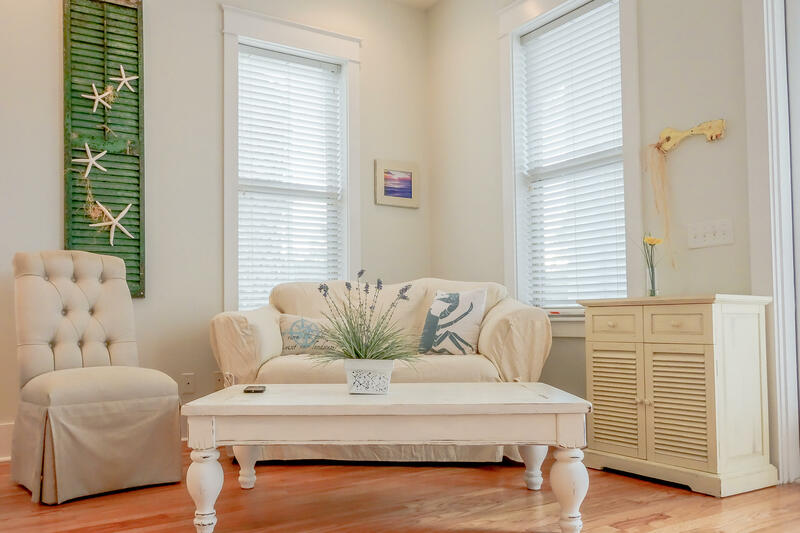 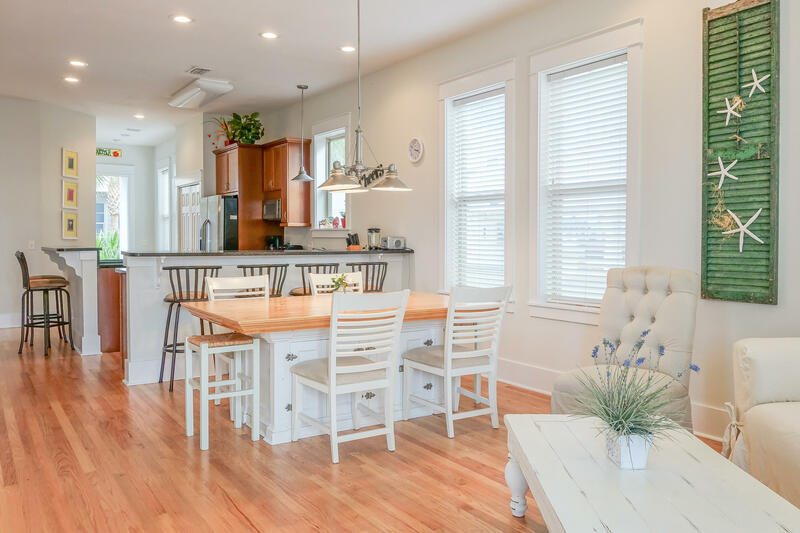 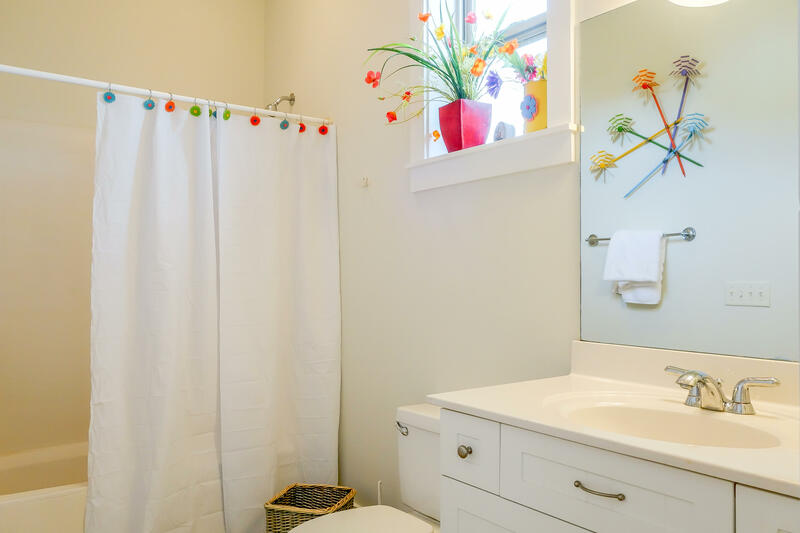 The combination of price, space & location make this home a REAL WINNER from a rental/investment standpoint. 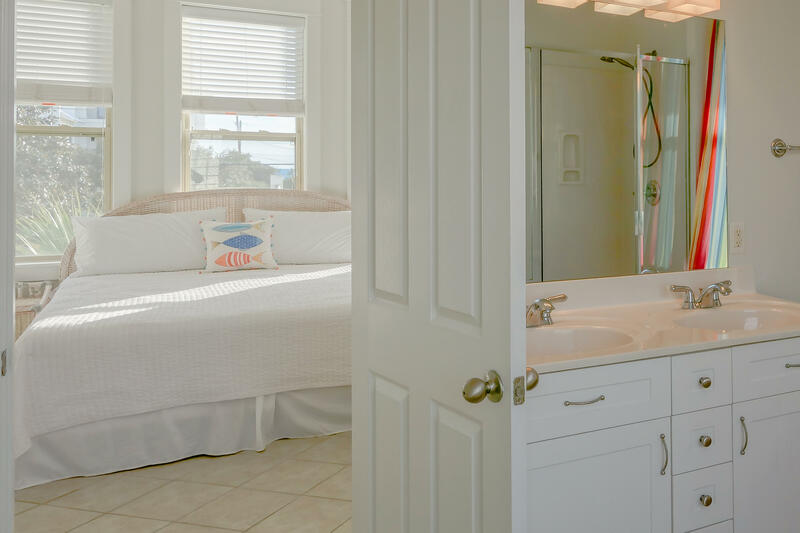 This listing provided courtesy of Go To The Beach. 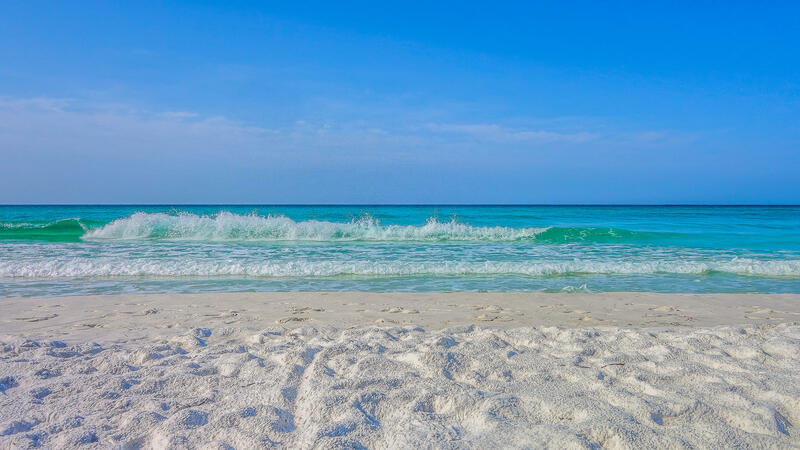 This information was last updated on 4/22/2019 12:33:39 AM.